What a great shot of such an iconic monument. Beautiful picture of Paris. Great picture! Las Vegas is on my Wanderlust List, I hope to get there one day! Great photo. Did you have fun? 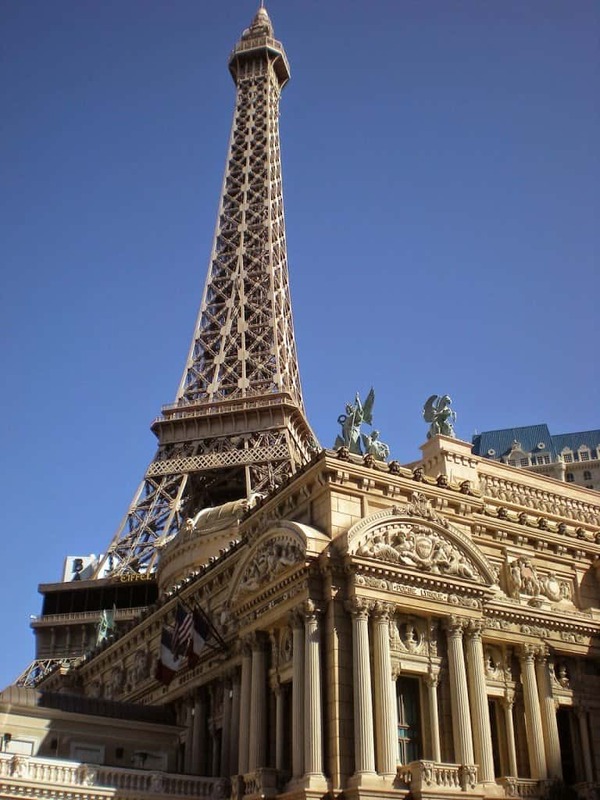 When my mum went to Las Vegas she was amazed by the buildings and structures in the hotels. In hers was an Egyptian pyramid!